I spent what seemed like ages trying to come up with a Non-Flying Dutchman illustration, but soon realised it relied too heavily on peoples knowledge of trains. The fact the original Flying Dutchman was also a ghost ship just made the whole concept confusing. It was at that point a friend of mine suggested i try Bergkamp’s other nickname whislt at Aresnal i.e. “The Iceman”. That concept seemed to work much better for me and I immediately went for a ‘Top Gun’ reference. 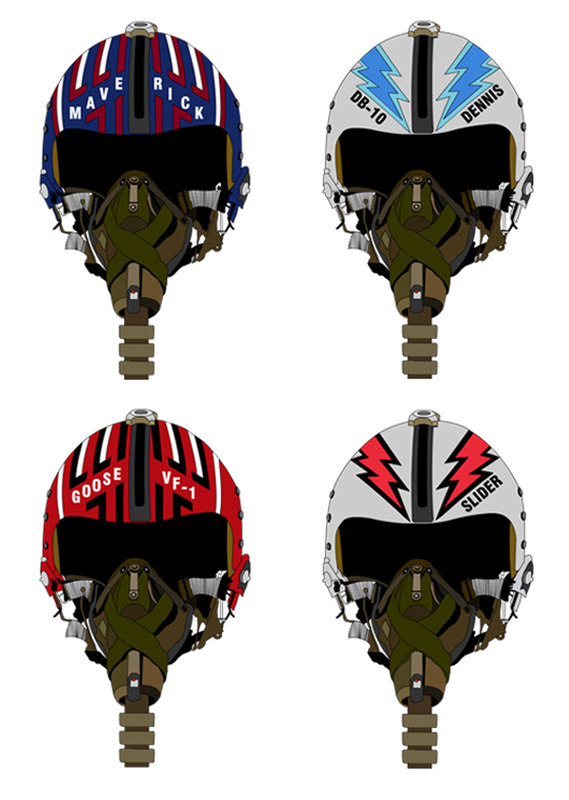 I’m pretty pleased with the final outcome, especially as there is still an ironic aviation theme running through it.